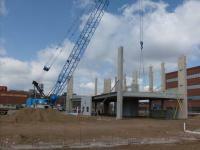 Pate Concrete Contractors, Inc. was established by Robert M Pate in Littleton Colorado May, 2000. With over 25 years’ experience in the excavation & concrete industry. Robert (Bob) M Pate enjoys an active role in the daily operation of the company and to this day can be found on the project sites. 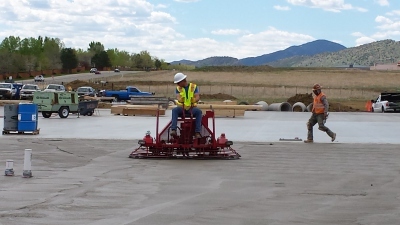 Robert Pate’s commitment to safety, quality workmanship and customer satisfaction led to an expansion from a small 6 man operation to one of Colorado’s leading commercial excavation & concrete contractors.